For family reasons, we are selling a company which owns a lease for a fully working restaurant and bar. 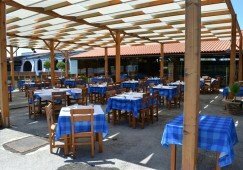 Charcoal barbecue grill restaurant, specialised in chicken piripiri, pork and piglet ribs and grilled fresh fish. Located on a busy main road close to Spain, beaches and five golf courses. 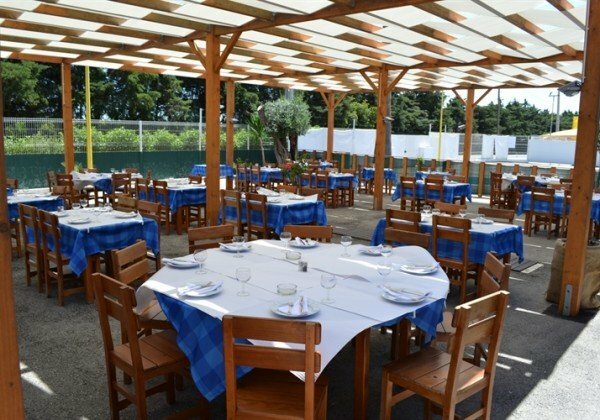 - Fully equipped working restaurant. - 280 covers (inside and outside). 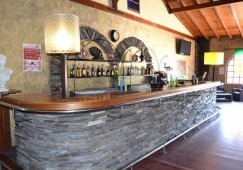 - Huge Bar, fully equipped with dance floor, lights and DJ equipment. This restaurant was only opened this year and in summer had 400 covers per day. All set up costs were covered in 6 months.